As a local GP, I can see how supporting people to look after themselves in the best way possible needs to be more than medicine. By offering care that looks at social opportunities, encouraging people to get involved in a range of activities available in local communities, we are convinced that people living with longstanding health complaints, are being helped to feel confident and connected. This will mean that they will not only feel the benefits now, but will also do better in the longer term. Challenge: Over 15 million people in the UK suffer from long-term health conditions (LTC’s) such as diabetes, asthma and heart disease, most experiencing poorer health outcomes and reduced quality of life as a result. They are also proportionately higher users of health services: 70% of national NHS spend is on patients with these conditions. Investable Solution: Ways to Wellness is a newly formed organisation which has developed an innovative programme based on the concept of ‘social prescribing’ – the use of non-medical interventions to achieve sustained lifestyle change and improved self-care among people with long-term health conditions – to try and address these issues. 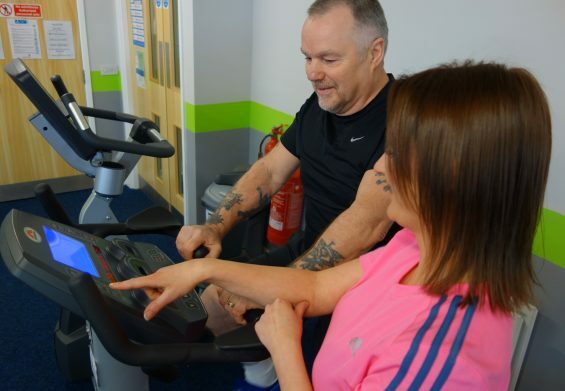 The programme will work to enhance patients’ abilities to manage their illness, through healthier behaviour, increased community participation and better access to specialist health services, supplementing the support they get from their healthcare professional. Services will be delivered by four social sector organisations, selected following a procurement process: Changing Lives, First Contact Clinical, HealthWORKS Newcastle and Mental Health Concern. Patients will be referred directly onto the programme by their GP and will remain on it for an average of 21 months, supported at all times by a dedicated ‘Link worker’. 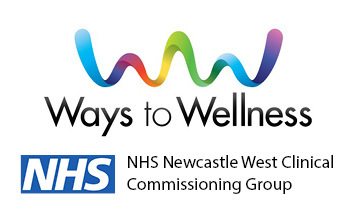 Ways to Wellness will run for an initial seven years and improve the health of approximately 11,000 people living in the west of Newcastle. Over time, the services should improve their quality of life while also reducing the demands on NHS primary and secondary care. In the Newcastle West area – which includes some of the most deprived wards in England – an estimated 30,000-40,000 people suffer with one or more LTCs. Local GP practices in Newcastle West have made use of social prescribing for a number of years; but this SIB will allow them to scale up provision properly for the first time. Financing Method: The Ways to Wellness programme will be funded by a social impact bond commissioned by the NHS Newcastle West Clinical Commissioning Group (NWCCG), Big Lottery Fund’s Commissioning Better Outcomes and the Cabinet Office’s Social Outcomes Fund.